Beautiful Napa Valley is an amazing for pictures. Family pictures are the best! 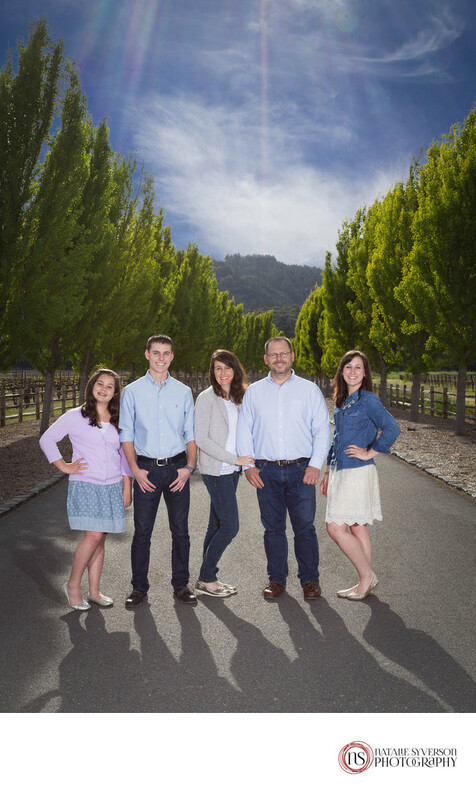 Great looking family and background equals magic!Keywords: Napa families (57), napa photographer (78).